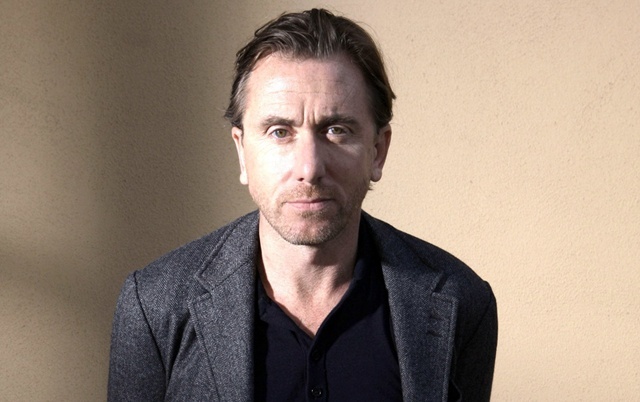 Tim Roth is starring in a new dramatic feature called "Chronic" which hits theaters today. Roth plays a nurse who assists dying patients in their homes and who has a turbulent personal life of his own. I'll be moderating the Q&A with the film's director Michel Franco at the Museum of the Moving Image this evening. Also, actor Paul Lazar returns to the podcast after several years.